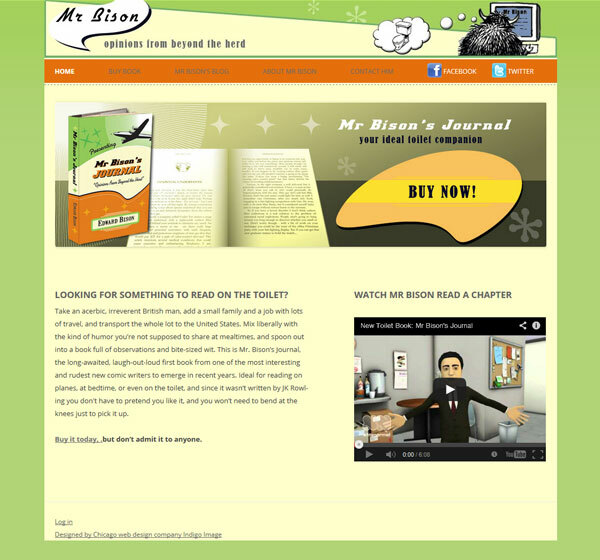 On the launch of a new book “Mr Bison’s Journal” we completely re-designed his site moving it from Blogger to the more comprehensive WordPress platform. The site is also designed as a responsive design. We also designed the cover of his new book and illustrated each story.